CHARLOTTE, NC (WBTV) - The Blue Line light rail will start running service on Friday out to the UNC Charlotte's campus. Security has been upgraded on campus, especially on the train's platform. "We've added cameras," UNC Charlotte Police Chief Jeffrey Baker said. "We have two cameras there and we also have cameras at the portal. Those cameras will feed into our dispatch center so that we can also have eyes up in the dispatch center as well." Chief Baker says there are also blue light phones that ring directly to the dispatch center. UNC Charlotte has also hired additional police officers. "We'll have officers that are actually assigned to the platform that will be on the platform as part of their foot patrol," Chief Baker said. So what exactly are police expecting to see with the light rail extending out to the campus? 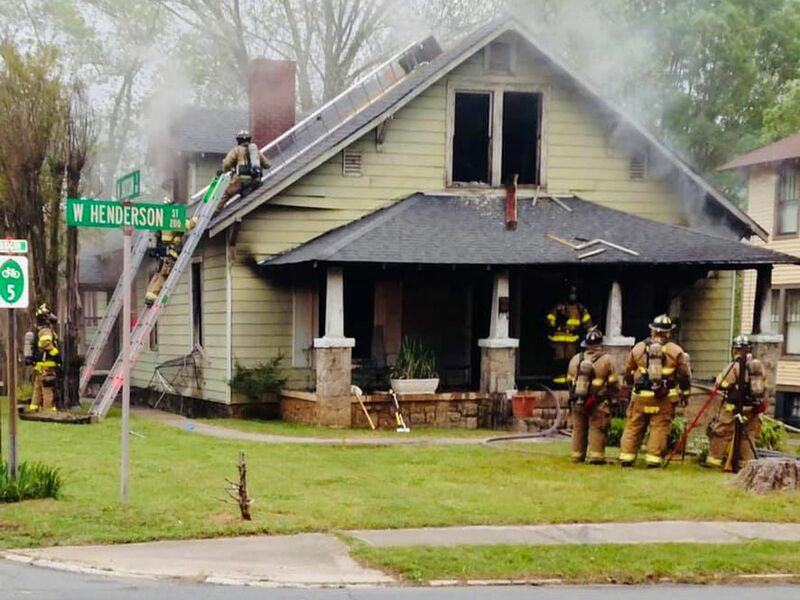 "We have more people coming to campus and you know we're an open campus so we want to make sure we have adequate coverage as far as security goes," Chief Baker told WBTV. "I'm not anticipating any crime, to be honest with you. There's very little crime associated with the light rail. Sporadically, it has been things over the years but you know I don't really expect crime." Chief Baker says campus police typically deal with non-violent and petty crimes, like larcenies. "Usually on campus, we have crimes that are related to larceny - things like that where folks will set their laptop down or their phone and turn their back and they come up missing. That's a common type of crime that you see," the Chief said. But the over the last couple of weeks, campus police responded to a robbery after two students were robbed at gunpoint behind the Student Union building. The suspects – who police said were non-students – were eventually caught. 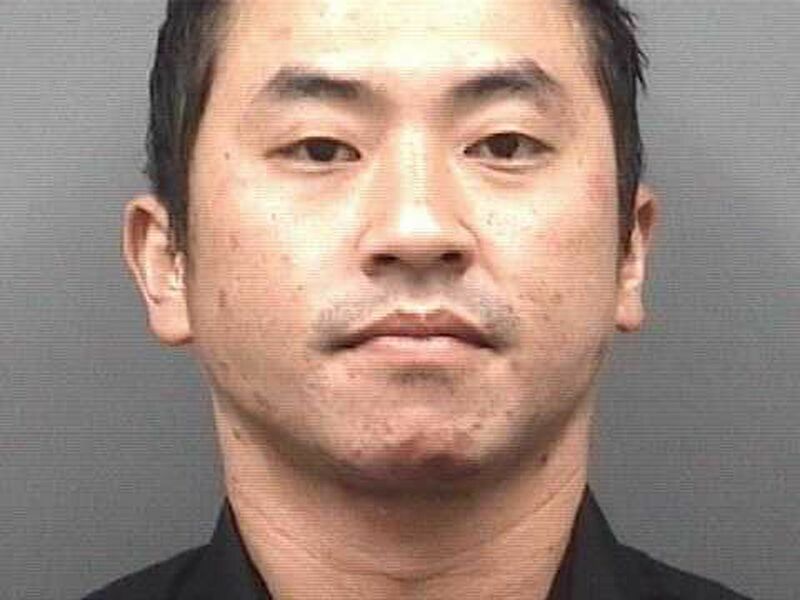 In February, police say there were two sexual assaults that happened in the University area. According to Charlotte-Mecklenburg police, a woman in her 20s was reportedly sexually assaulted inside a residence hall on the University of North Carolina at Charlotte's campus on Darryl McCall Circle. Hours later, a second woman, who is in her 40s, was reportedly assaulted "in the same manner" in the parking garage of the University Crossing Apartments on University City Boulevard, according to police. Officers say a man approached the woman, sexually assaulted her and then fled from the scene. But Friday's debut of the blue line extension doesn't seem to be too worrying for people on campus. 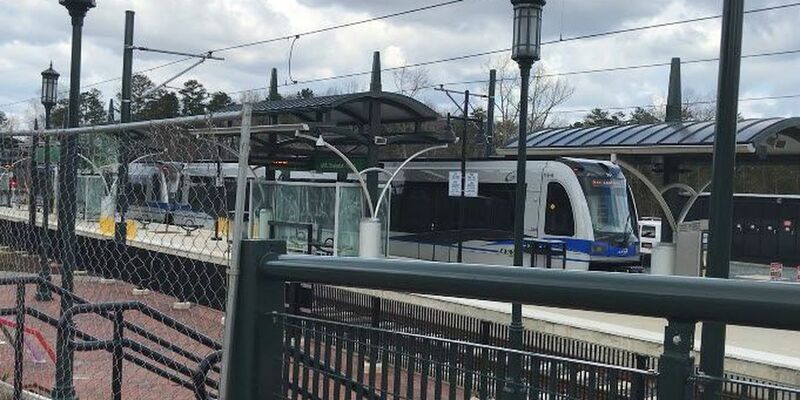 One student told WBTV that even though she has full confidence in campus security, she does wonder whether the light rail will bring people up who are up to no good. "We've had like a lot of problems recently with armed robberies and sexual assaults. It could be an easier way to access the campus I guess I don't know" she said. "I don't think we have any concerns," said Robbie Mudge. "We have so many students coming and going a few more people isn't going to hurt anything." Another student said additional crime has crossed her mind. "A little bit but I hear that they have I guess more security to keep it more secure for students and stuff so I think that it will be pretty safe," she said. "And I think that you have to check in with id's and things too so I think it will be pretty secure for students so I guess I'm not too worried about it but just a little bit but not extremely worried." Freshman Ethan Grant says he doesn't think the light rail will bring more crime. "I don't think it would," Grant said. "We've got quite a lot of police officers out there and quite a lot of security so I don't think and even there was I think it would be prevented."